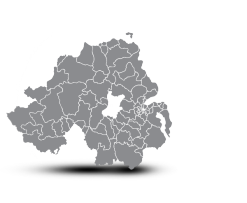 Land & Property Services (LPS) have completed the revaluation of all non-domestic properties in Northern Ireland for rates purposes. These values will be used to assess rate bills from April 2015 onwards. If you wish to discuss and challenge your proposed rates assessment call Northern Real Estate for a FREE initial consultation.